A REVOLUTIONARY EAST-WEST APPROACH TO EATING WELL Eat Clean and feel great with over 100 nutritious and easy Asian soups, salads and stir-fries for everyday health. Ching-He Huang's promise is simple: with just a wok, a knife and a chopping board, you can revolutionise your diet and feel fantastic. Renowned TV chef and cookery writer Ching transformed her health when she began eating clean - cutting out over-processed, high-sugar foods and embracing natural produce, cooked simply. 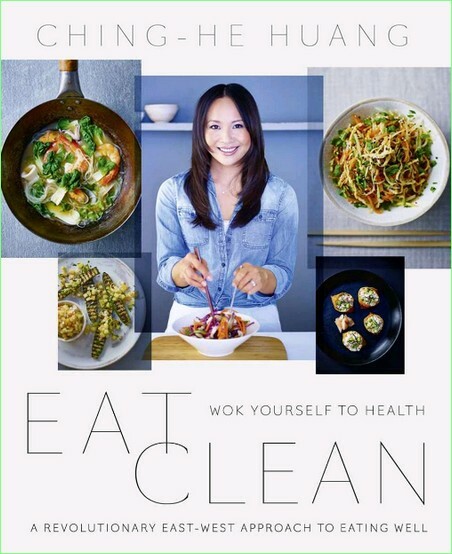 Featuring fresh, vibrant flavours that make you feel bright, healthy and energised, Ching's new book Eat Clean shows that by choosing the right foods and adopting easy-to-follow techniques, you too can create delicious meals that help to detoxify and nourish your body so you feel better, stronger and slimmer. With recipes such as Sunshine Energising Oatmeal, Wok-fried Lemongrass Spiced Chicken and Herby Thai Beef Salad, Ching fuses healthy eastern and western cookery to help you create easy, speedy, mouth-watering dishes for breakfast, lunch and dinner. Ching's done all the hard work for you, so start chopping, get wokking and eat your way to good health! Home: 18 knittable projects to keep you comfy by Quince & Co. This collection provides inspiration and instruction for realizing your ideal nest. Projects include cozy decor for you and your furniture: afghans and pillows, slippers and thick socks, roomy sweaters, shrugs, and vests. Knitters will find this book instantly appealing and inspiring because of the gorgeous photography and styling for which Quince & Company is well known. Quince & Company strives to produce well-written, easy-to-follow patterns that knitters of all levels can enjoy. 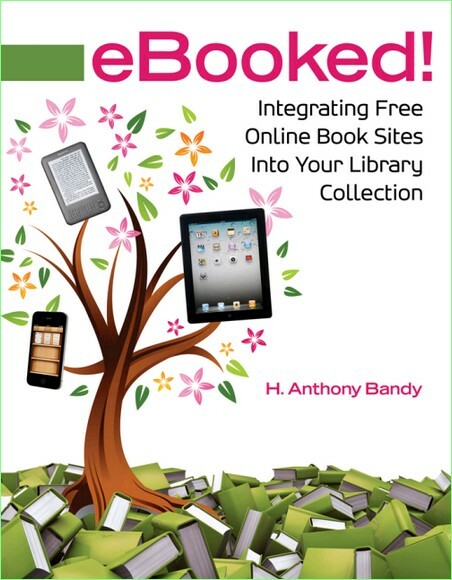 H. Anthony Bandy, "Ebooked! : Integrating Free Online Book Sites Into Your Library Collection"
Online book sites such as the Google Books project, the Open Library, HathiTrust, and others are transforming our thoughts on just what a library is and does, and expanding the possibilities of what a library can be. Library staff need to be knowledgeable about these sites, but unfortunately many libraries- particularly those in the public arena-do not have the budget or staff time to learn about these sites and integrate them into their library services. eBooked! 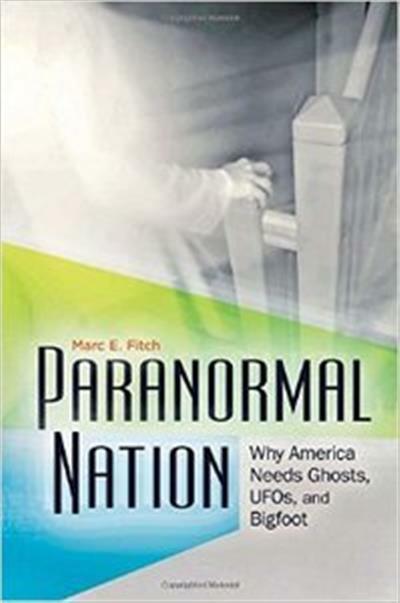 Integrating Free Online Book Sites into Your Library Collection fills this pressing need. 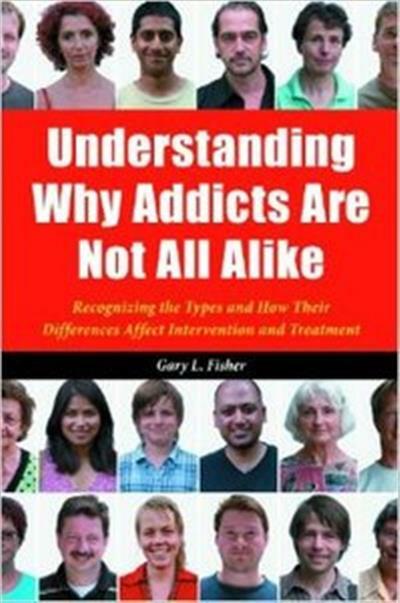 This book examines four of the largest and most popular free, online book sites. 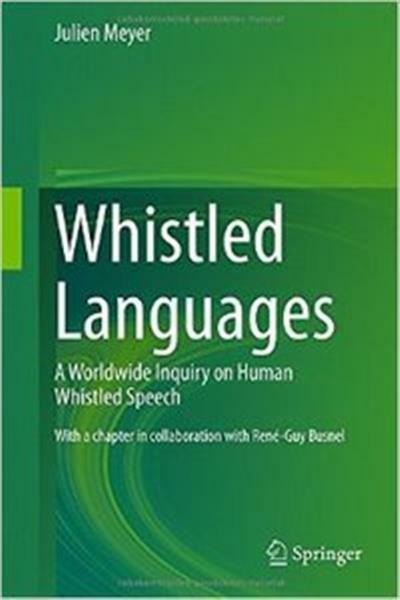 Each is discussed in detail in its own chapter, profiling the service in question, identifying its origins and organization and presenting specific, concrete details that describe how to make effective use its available resources. 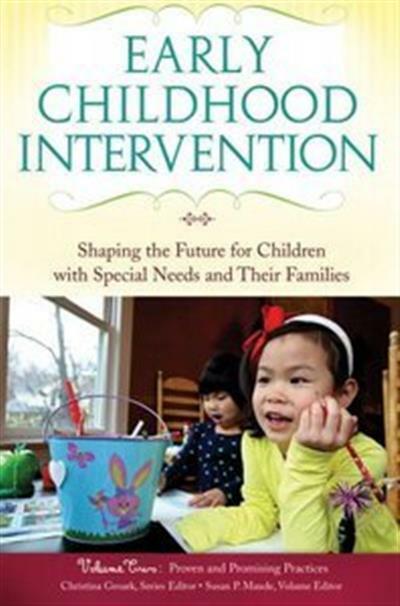 Screenshots, applicable library scenarios, and sample questions that readers can use to quiz themselves are included. 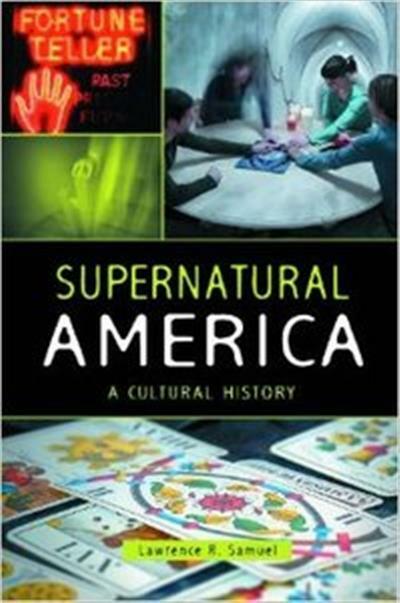 The end of each chapter contains a helpful summary that recaps the main points. Other helpful sites are discussed as well. 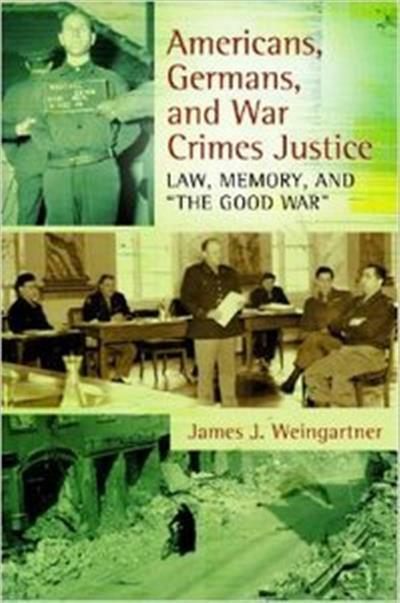 Americans, Germans, and War Crimes Justice: Law, Memory, and "The Good War"
James J. Weingartner, "Americans, Germans, and War Crimes Justice: Law, Memory, and "The Good War""
Christina J. Groark, "Early Childhood Intervention: Shaping the Future for Children with Special Needs and Their Families"
Julien Meyer, "Whistled Languages: A Worldwide Inquiry on Human Whistled Speech"
Gary L. Fisher, "Understanding Why Addicts are Not All Alike: Recognizing the Types and How Their Differences Affect Intervention and Treatment"
Marc E. Fitch, "Paranormal Nation: Why America Needs Ghosts, UFOs, and Bigfoot"
Martin Kantor, "Now That You're Out: The Challenges and Joys of Living as a Gay Man"
Lawrence R. Samuel, "Supernatural America: A Cultural History"